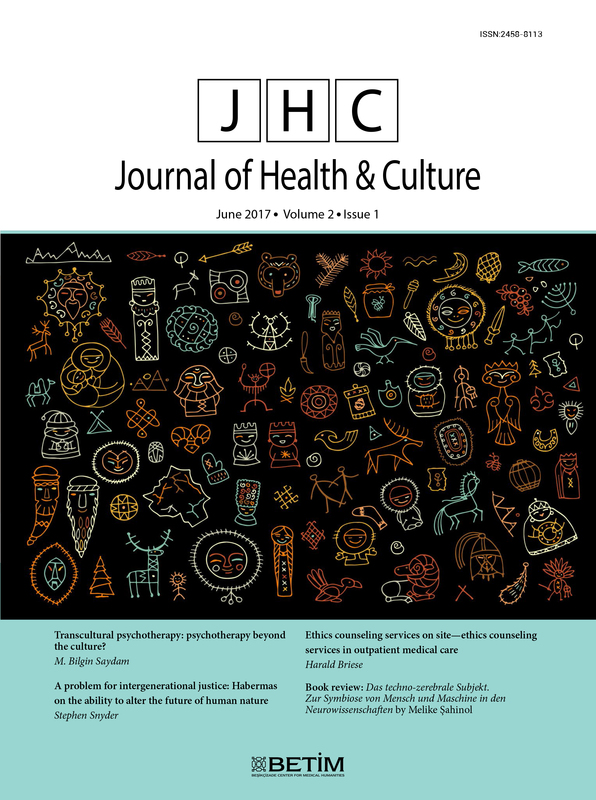 tural assumptions of their doctors who have undergone many years of special “rites of admission” to the medical community, conditioning their way of thinking and acting. 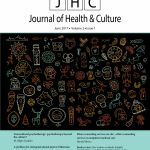 The Journal of Health and Culture invites contributions from the humanities and human sciences investigating the interaction between health and illness concepts and the notion of culture. While it is open to all social and human sciences and humanities related to culture, it aims to accentuate the relevance of three disciplines in particular, namely, medical history, epidemiology, and medical ethics.